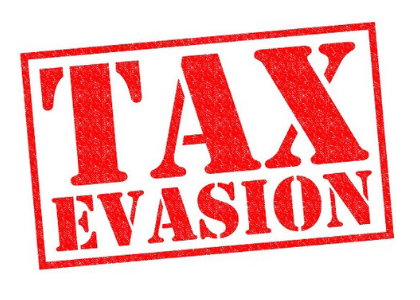 ATO UPDATE – Electronic sales suppression tools (ESSTs), which can be used to facilitate tax evasion by manipulating records and under‑reporting income, were banned by the government last October. their contact details (telephone number and email) and the way they prefer us to contact them. The transitional period is now nearly over. Any businesses that think they may have an ESST should contact their point of sale (POS) system provider. If the provider advises that their POS version contains an ESST, they should ask them to remove the tool and then let us know. Article supplied to Small Business Association by the ATO.